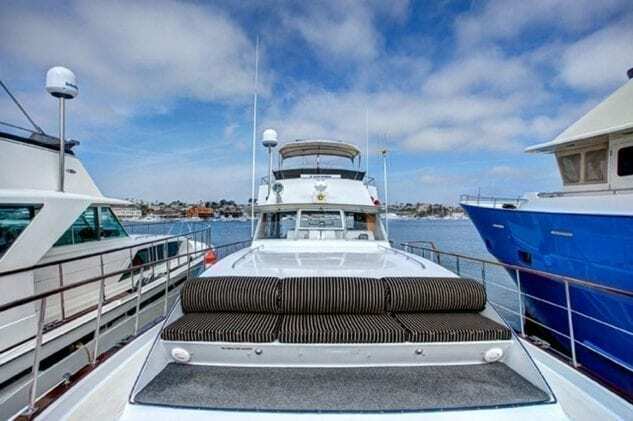 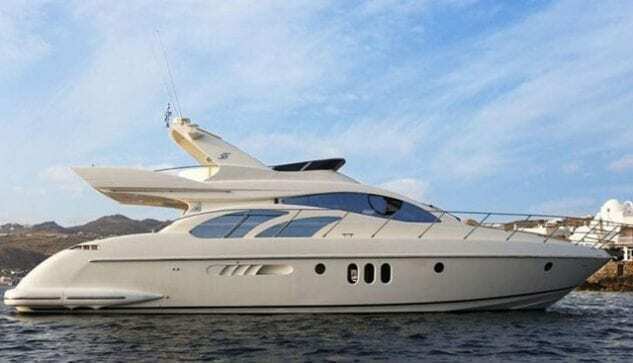 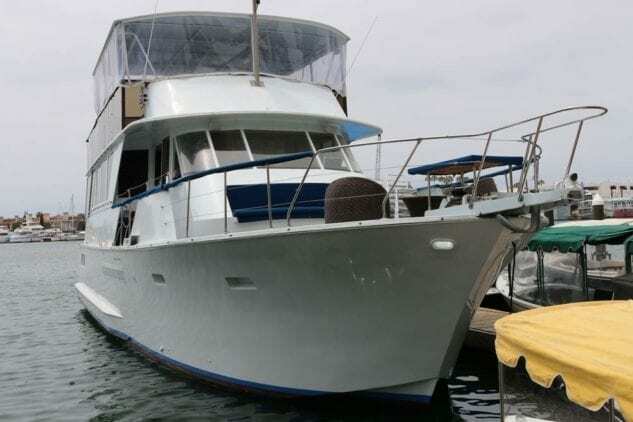 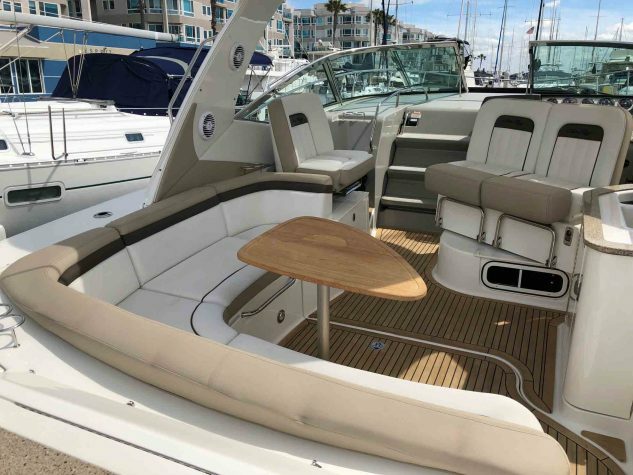 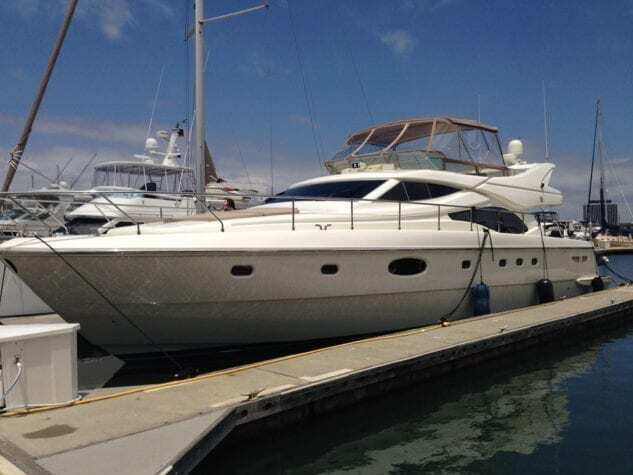 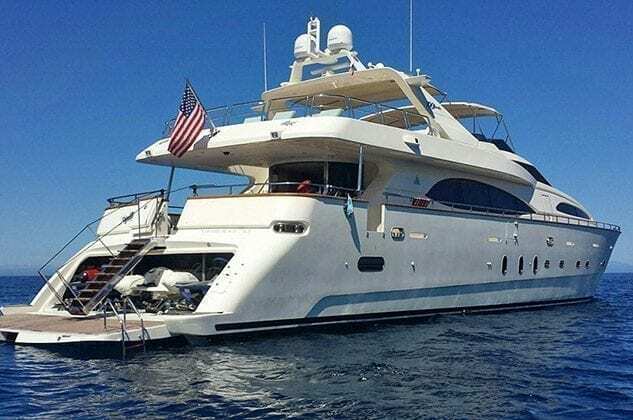 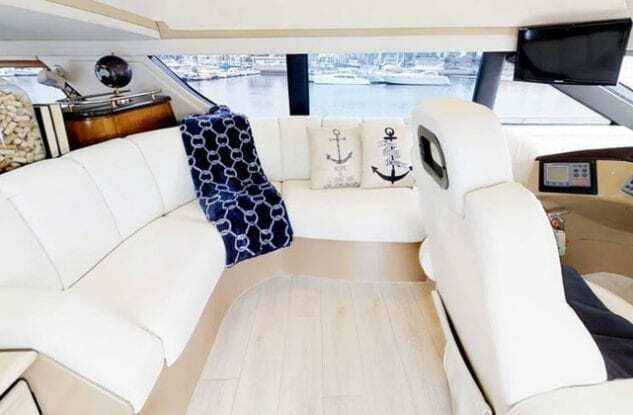 This yacht is ideal for dolphin and whale watching tours. 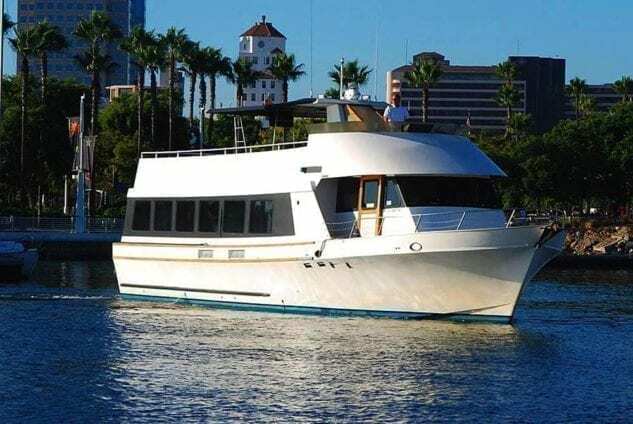 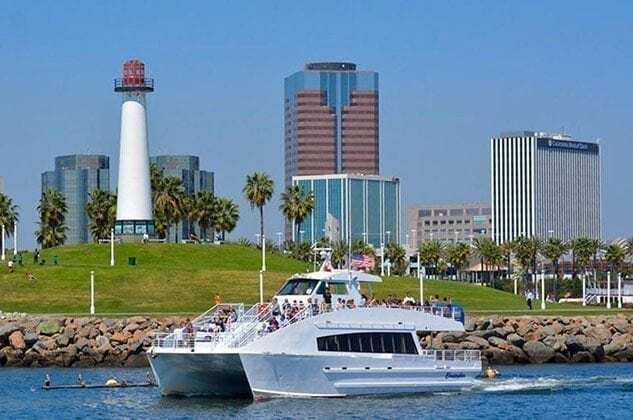 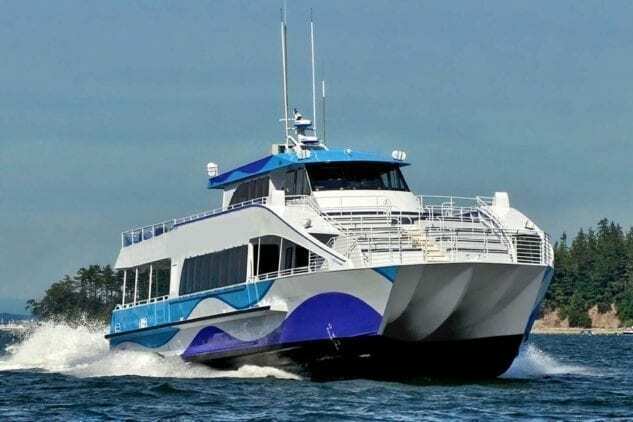 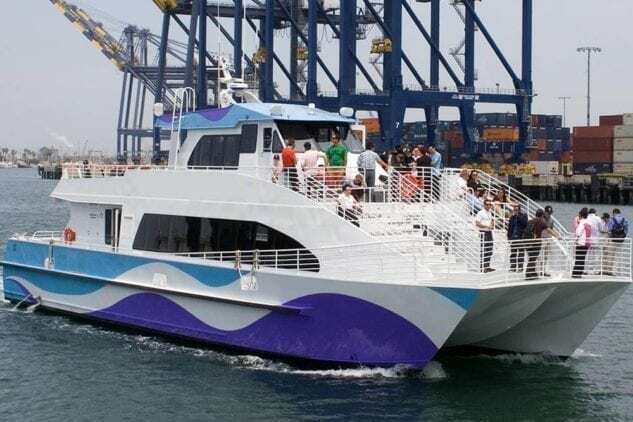 Dolphin and whale watching yacht available from Luxury Liners. 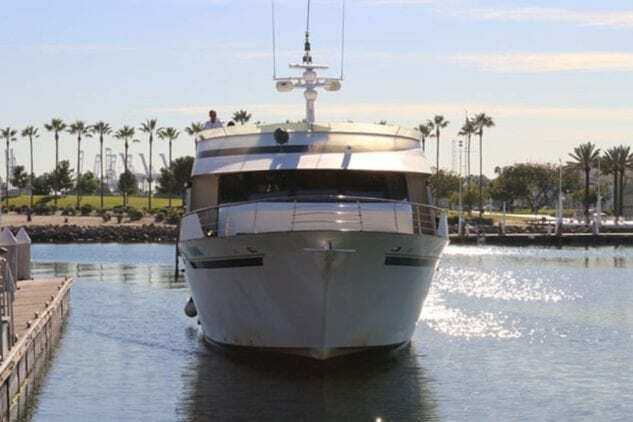 Departing from California, Florida, The Bahamas and beyond.